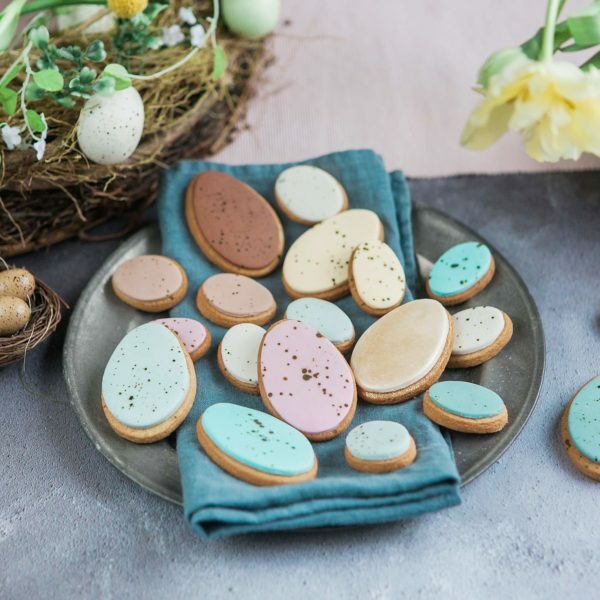 The prettiest egg biscuits, iced in a variety of pastel shades. 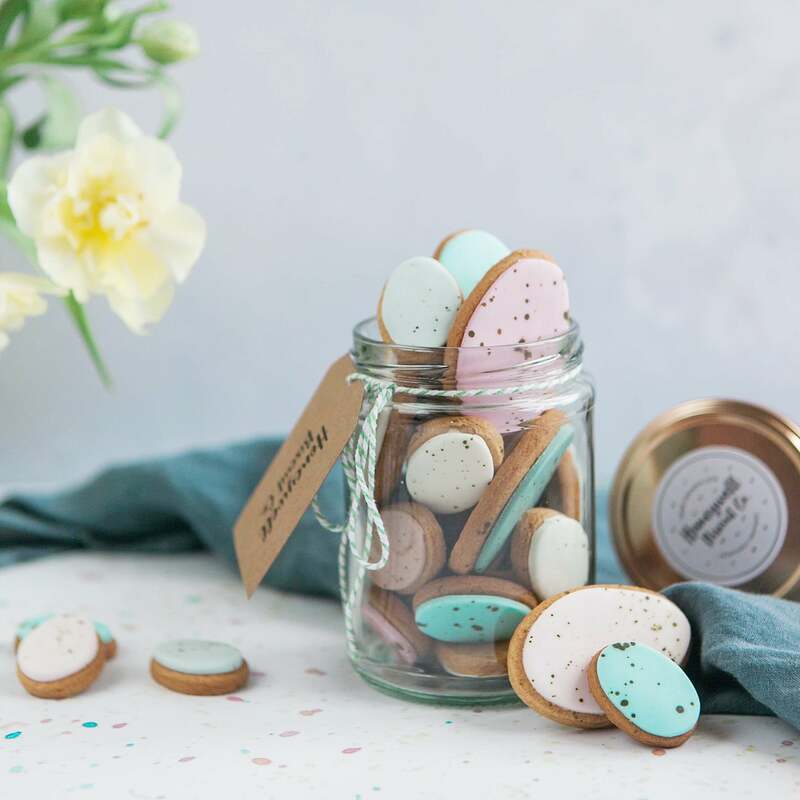 Each jar contains a golden egg – who will find yours? 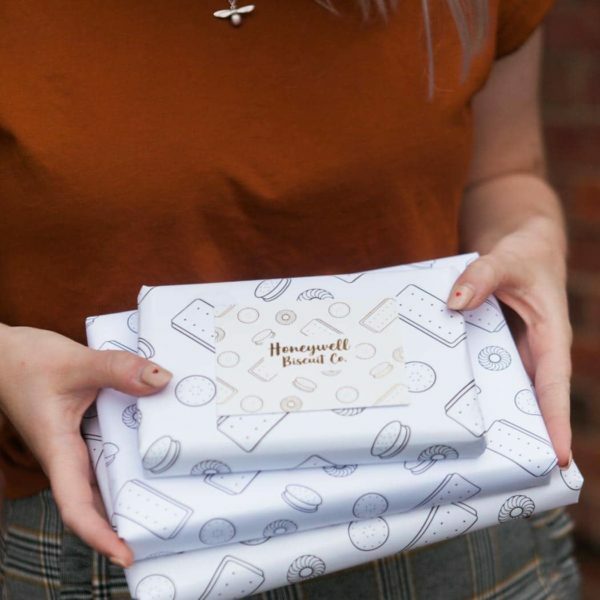 Every delicious vanilla biscuit is carefully hand iced in our bakery. 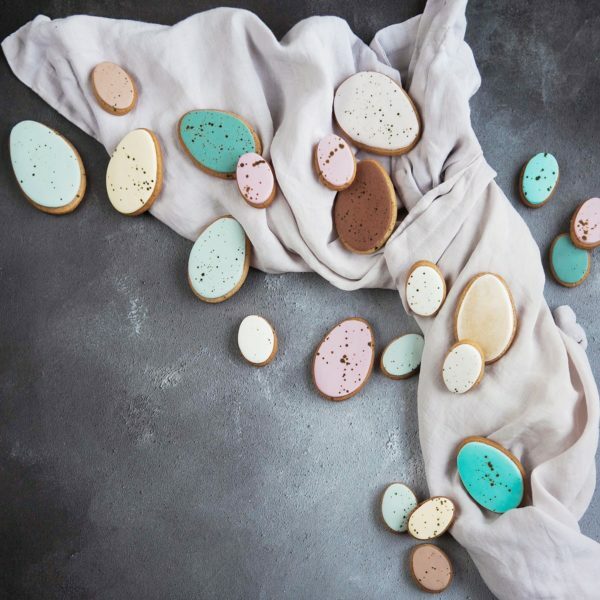 These biscuits make a lovely Easter gift, and have a shelf life of two months.